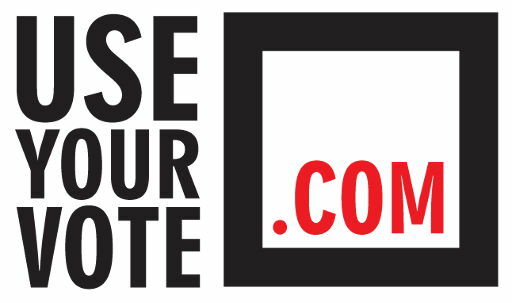 Here you can download the Use Your Vote logo. Suggested uses; on the bottom of your headed paper, a link on your website, on the back of your company vans, wherever it can be seen. "You should Use Your Vote because it is one of the hardest-won rights that we have." There are 129 Members of the Scottish Parliament (MSPs), of which 73 are constituency MSPs and 56 are regional MSPs.